World Environment Day is just around the corner. Will you join us and plant a few trees? and ask for nothing in return. Yet, acres of forests - recent estimates say the size of a city as big as Calcutta - are still being chopped without scruples every day, and threatening the lives of not just the rich biodiversity but also the existence of innumerable human beings who depend on these forests for their livelihood. The good news: A number of countries are doing their bit to reverse deforestation. Take, for instance, Costa Rica, the small Central American country. 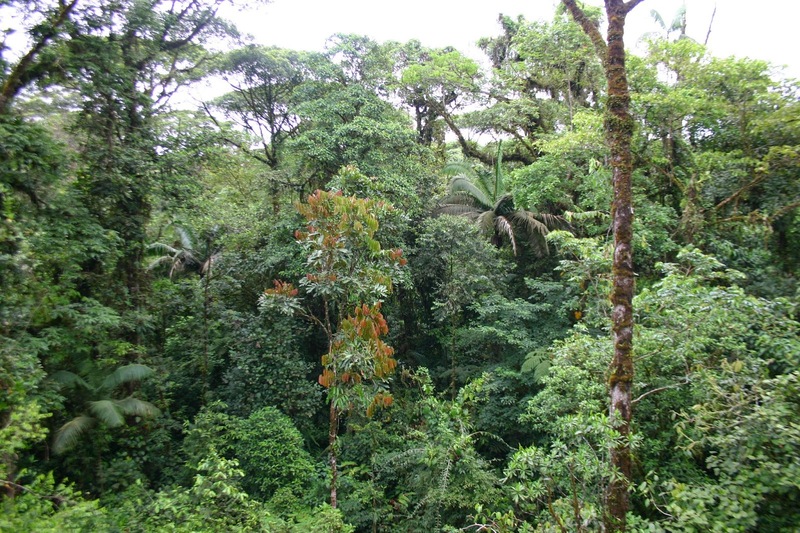 In the past few decades, it had lost a majority of its tropical rainforests to so-called development. Logging was one of the major reasons the country lost a major part of its green cover. It wasn’t just about the lungs of the country going missing, although that would have been bad enough. The acres of forest vanishing meant losing 12,000 species of plants, and a rich biodiversity along with it. Waking up to the threat, the country has aggressively pushed the afforestation cause, with the result that more than half of the country today has a tree cover. Today, Costa Rica is called the “green republic”. The Republic of China, which is fighting pollution of alarming levels, also has the highest afforestation rate. 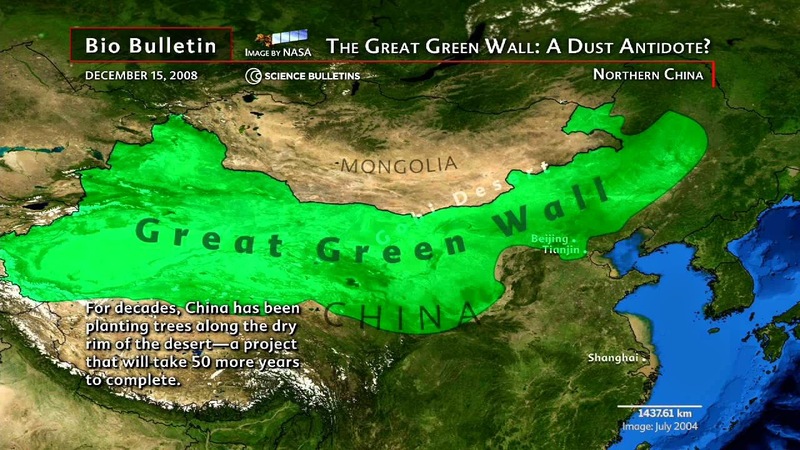 A country that had deforested even its historically wooded regions, today China is pursuing projects such as the Green Wall of China to increase its green cover. In fact, it has the highest afforestation rate of any country. Israel, where tree planting is an ancient Jewish tradition, is one of the couple of countries that ushered in the 21st century with a net gain in the number of countries. India, too, has increased its forest cover from 40.5 million hectares in 1950, to more than 69 million hectares in 2006. Indonesia, which was being threatened by some of the most rampant chopping of trees in recent times, is making all the right noises to reverse the trend. And then there’s Brazil, where the Amazon forests were losing the battle of survival to farming. 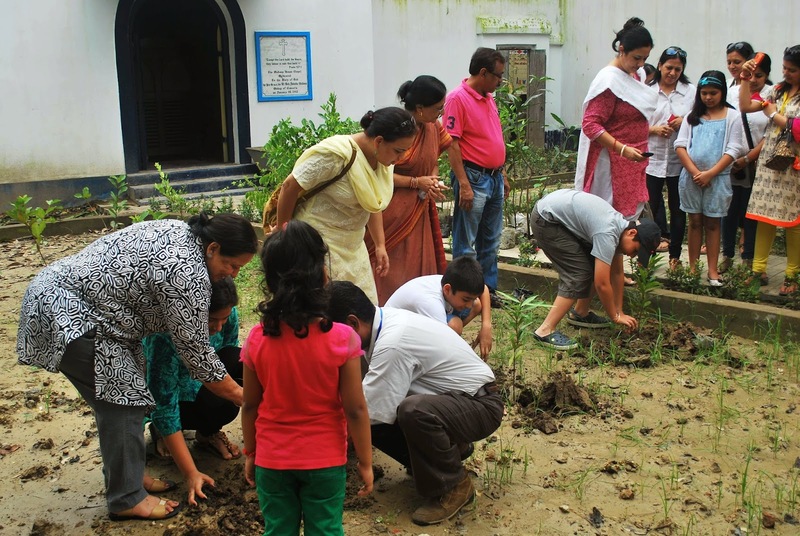 Small planting projects in the country have added up to become one of the biggest afforestation projects in the world. In the past decade, the deforestation rate has come down by 83 per cent! Brazil has done more than any other country to offset its carbon footprint. In 2009, the UK-based The Climate Group committed itself to planting a billion trees. In its subsequent meeting in 2012, member governments of several countries committed to plant more than 500 million trees. One of them could be yours. Plant a tree. For your sake. At Sustainable Green Initiative, we plant trees to help the fight against climate change and also hunger, poverty and rural migration. 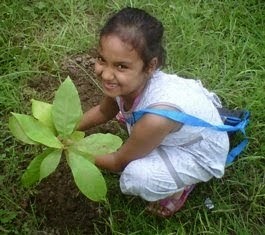 By planting a tree through us you can help in doing your bit to mitigate your carbon footprint.